Why is Masjid-e-Quba known as the first mosque of Islam, where it is situated and who discovered it? We’ll get to identify all these interesting facts shortly here of the oldest foundation. 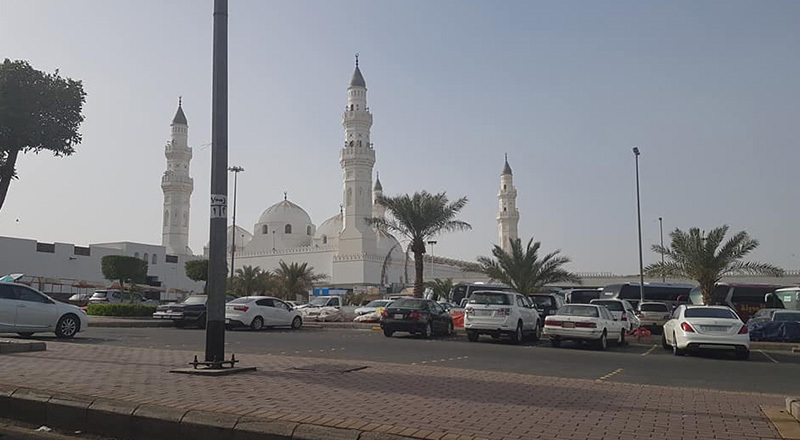 The Quba Mosque is known as the very first mosque of Islamic history which was pedestal by Prophet Muhammad (P.B.U.H) on his way from Makkah to Madinah. This beautiful Islamic architecture stands about 5 to 6 km from Masjid-e-Nabwi and is the second prominent mosque of Madinah. It continues to receive its high importance by worshippers since the time its foundation has laid. People and visitors from all over the world go this mosque for all 12 months. There’s no time when you’ll see this mosque less-crowded and occasionally praised. 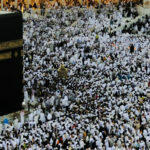 In fact, the numbers get on increasing as the holy month arrives and large gatherings take place in early morning hours. How and When Prophet Muhammad (P.B.U.H) Established It? In Islamic history, where we all believers still need to go ‘wow’ about many unknown findings; Masjid-e-Quba ranks among one of them. Prophet Muhammad (P.B.U.H) was accompanied by Abu Bakr (R.A) arrived on Monday 12th Rab’i al-Awwal, fourteen years after Prophet Hood and stayed after migrating from Madinah. Masjid-e-Quba was found by Prophet Muhammad on the outskirts of Southwest of Madinah at the beginning of first Islamic month “Hijra” (16th July 622 CE). This Mosque’s foundation was laid verily on “Taqwa” on its first day for Islam and its people. Prophet Muhammad (P.B.U.H) used to pray 2 Rakahs Nafl whenever goes there specifically Saturday. 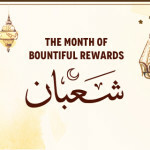 According to Hadith, whoever will also offer 2 Rakahs while being there will get the reward equal to performing Umrah. The place has 7 major and 12 supplementary entrances. One chief portion of this mosque is already reserved for women to worship in peace. It’s from many scholar’s beliefs that it will be one of the pillars or either from the gardens of Paradise (Jannah) on the Judgment Day. Muhammad (P.B.U.H) spent 14 days at this mosque during the “Hijra” month. It is the oldest and preliminary the first mosque ever built in Islam in Madinah, Saudi Arabia. It is the biggest attraction for global visitors as it is worthy to say a prayer out there. Many Muslims also take this place as a source of purity and morality. 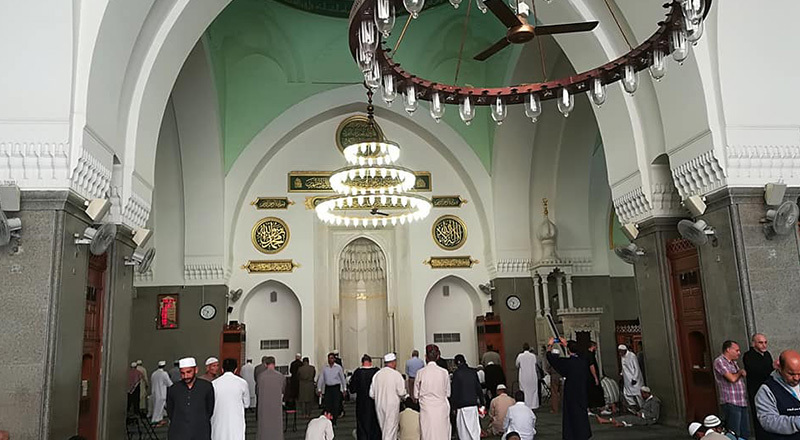 Quba Mosque is known as the essence of prayer as it is structured with exquisite architecture and was given the name after a famous well called “Quba”.